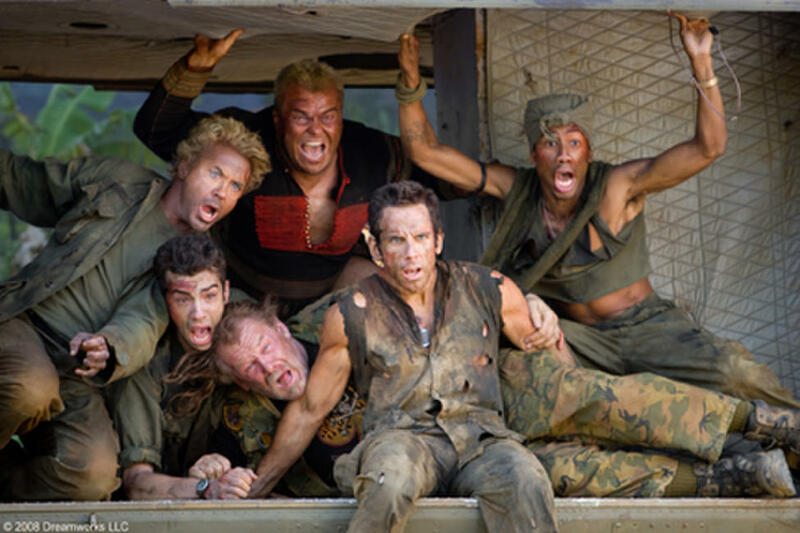 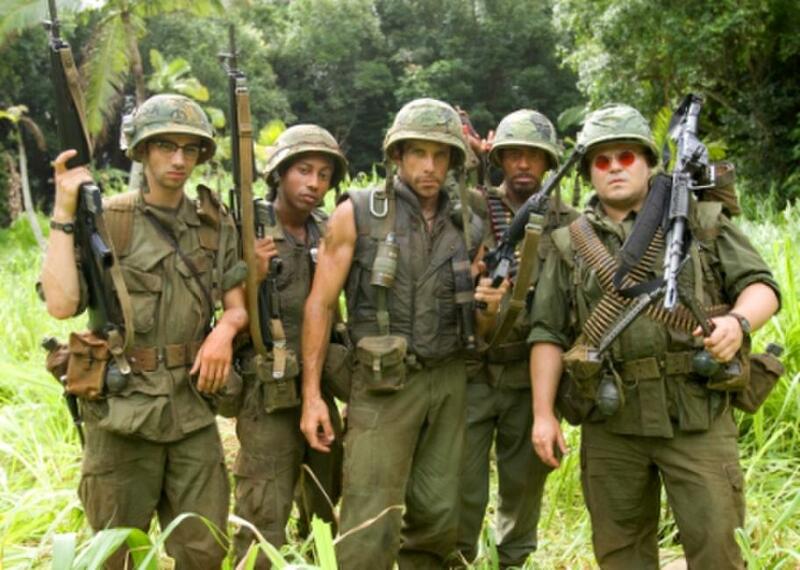 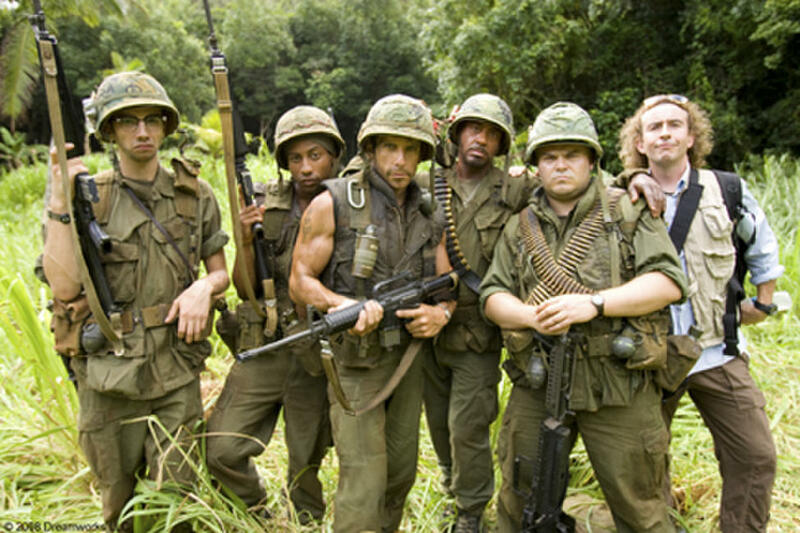 Robert Downey Jr., Jack Black, Jay Baruchel, Nick Nolte, Ben Stiller and Brandon T. Jackson in "Tropic Thunder." Jack Black, Robert Downey Jr. and Ben Stiller in "Tropic Thunder." Robert Downey Jr., as Kirk Lazarus and Jack Black as Jeff Portnoy in "Tropic Thunder." 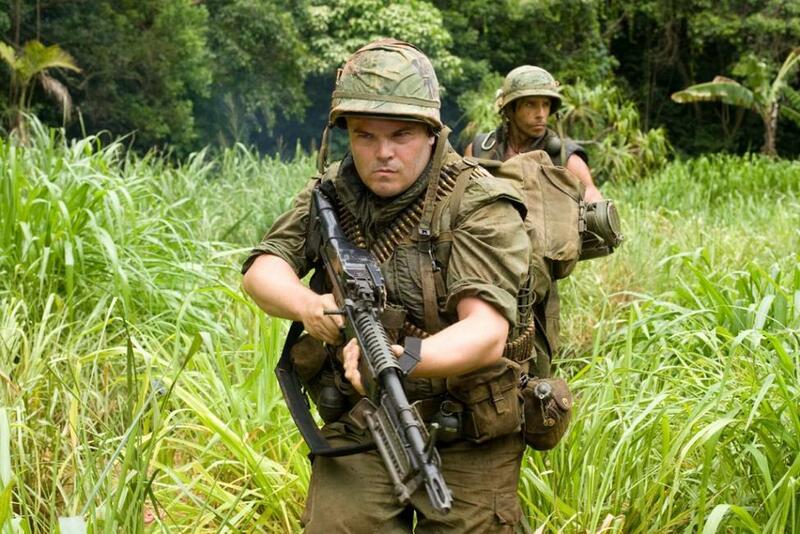 Jack Black as Jeff Portnoy and Jay Baruchel as Kevin Sandusky in "Tropic Thunder." 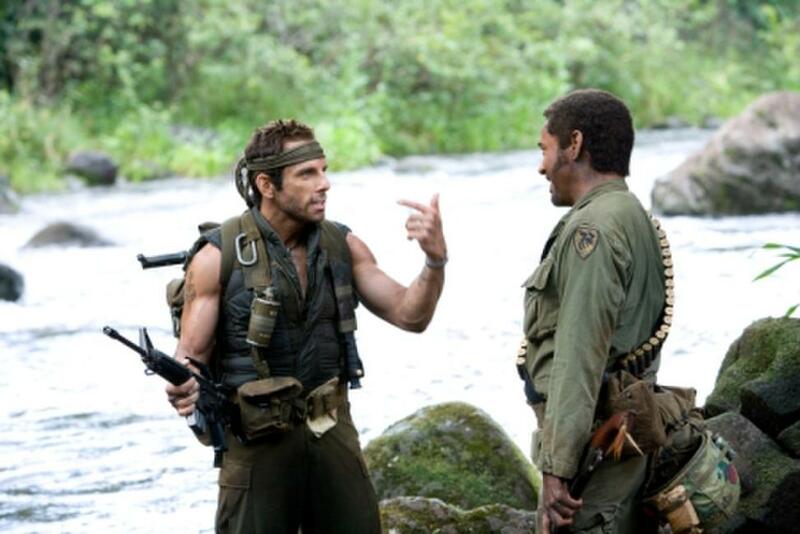 Ben Stiller as Tugg Speedman and Robert Downey, Jr. as Kirk Lazarus in "Tropic Thunder." 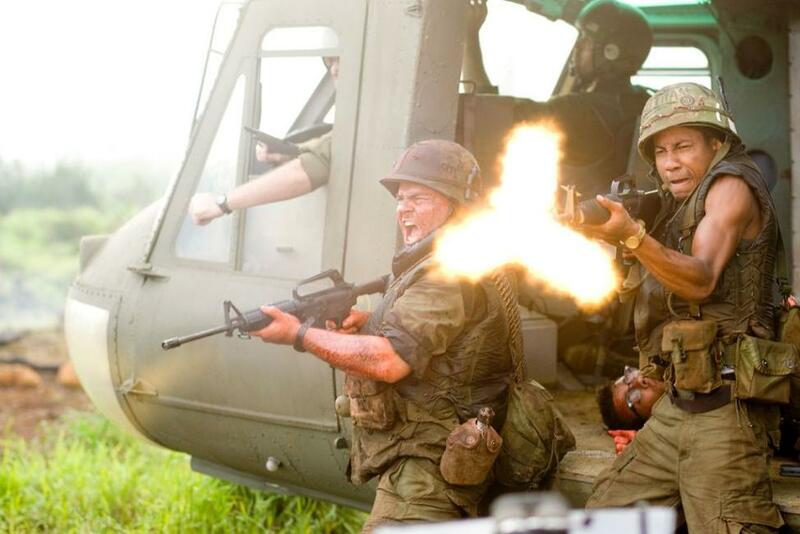 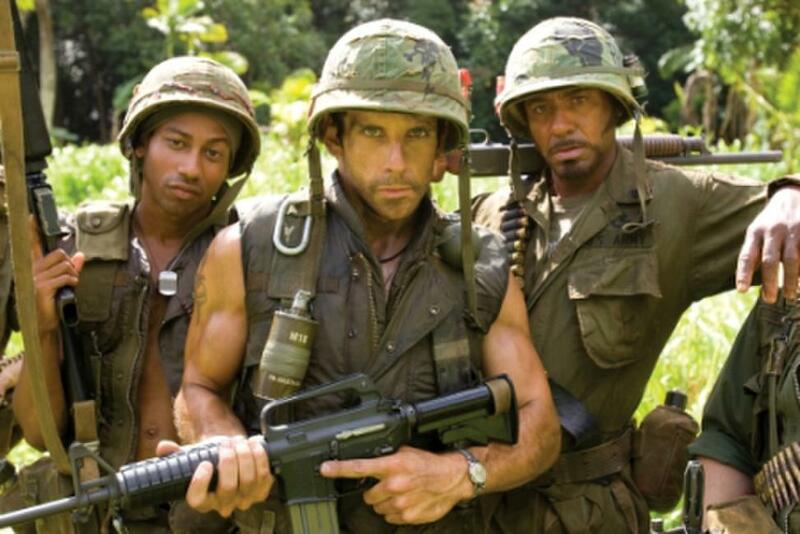 A scene from "Tropic Thunder." 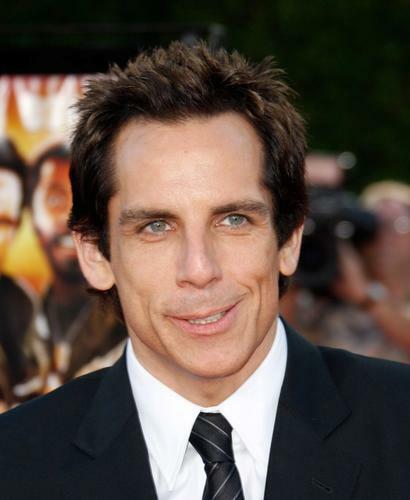 Ben Stiller as Tugg Speedman in "Tropic Thunder." 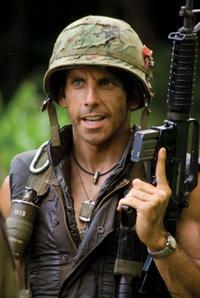 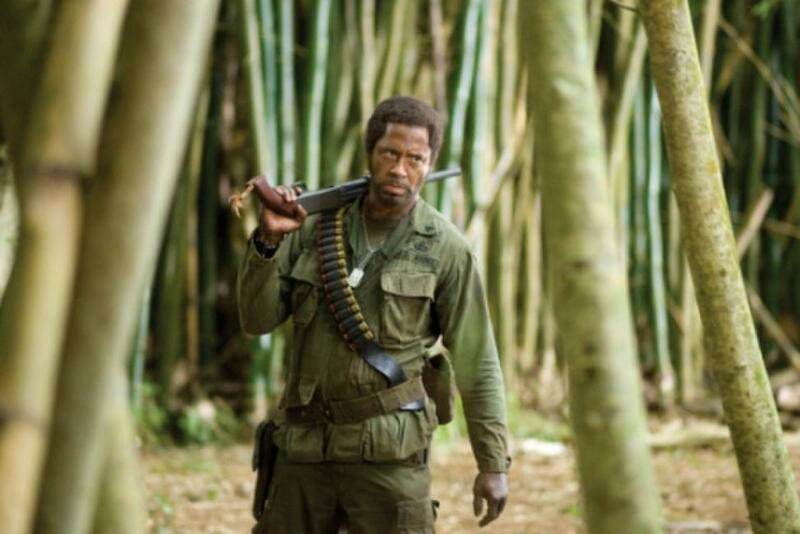 Robert Downey, Jr. as Kirk Lazarus in "Tropic Thunder." 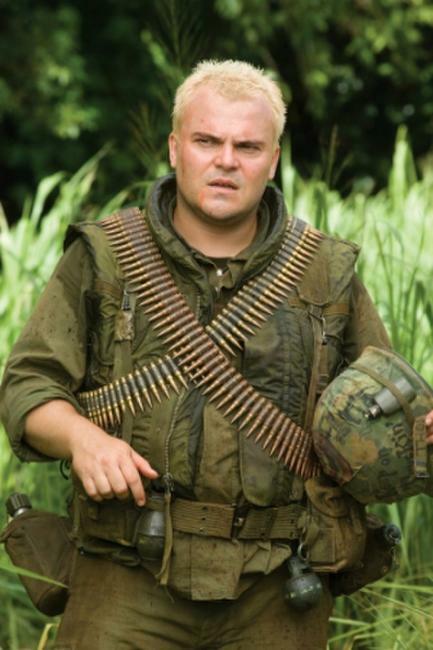 Jack Black as Jeff Portnoy in "Tropic Thunder." 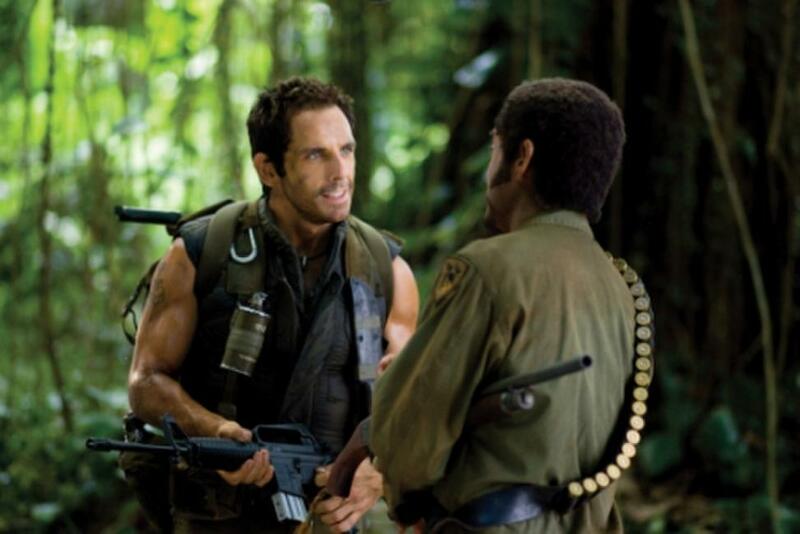 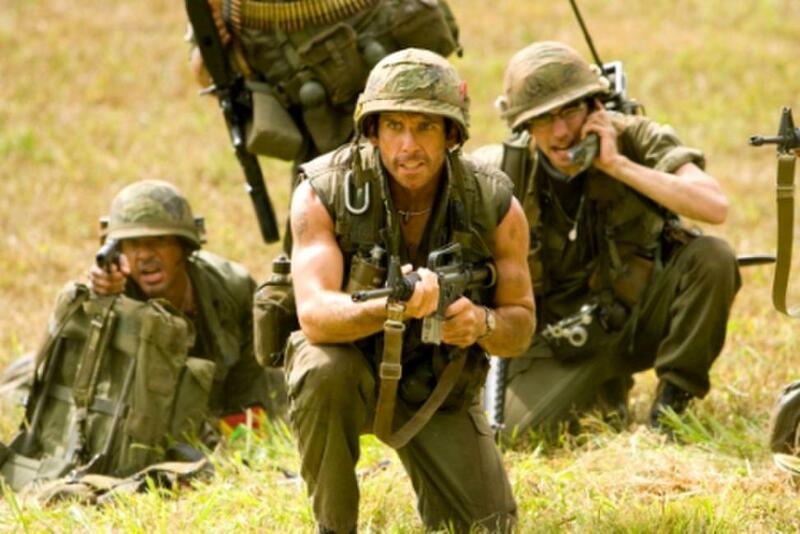 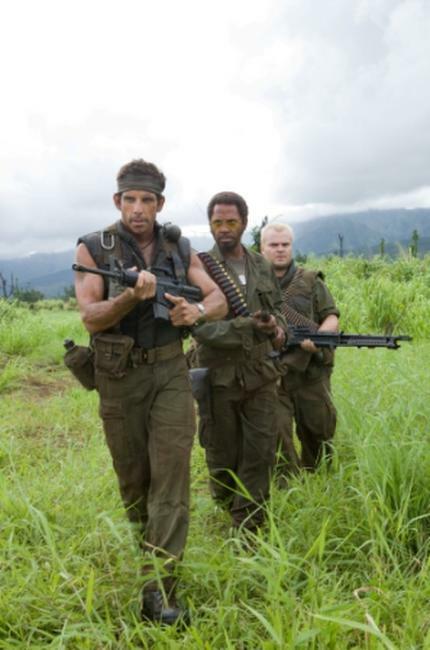 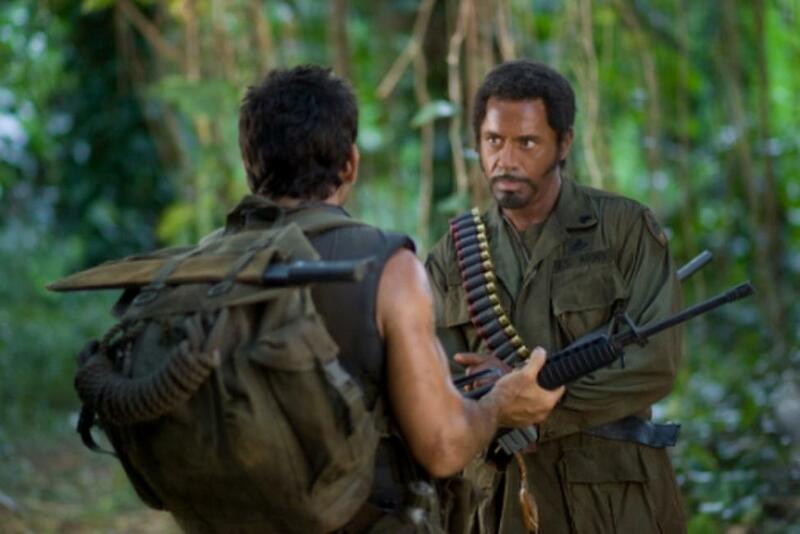 Ben Stiller as Tugg Speedman and Robert Downey Jr. as Kirk Lazarus in "Tropic Thunder." 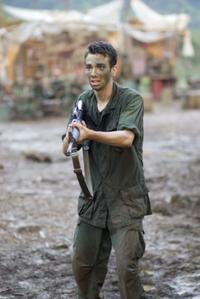 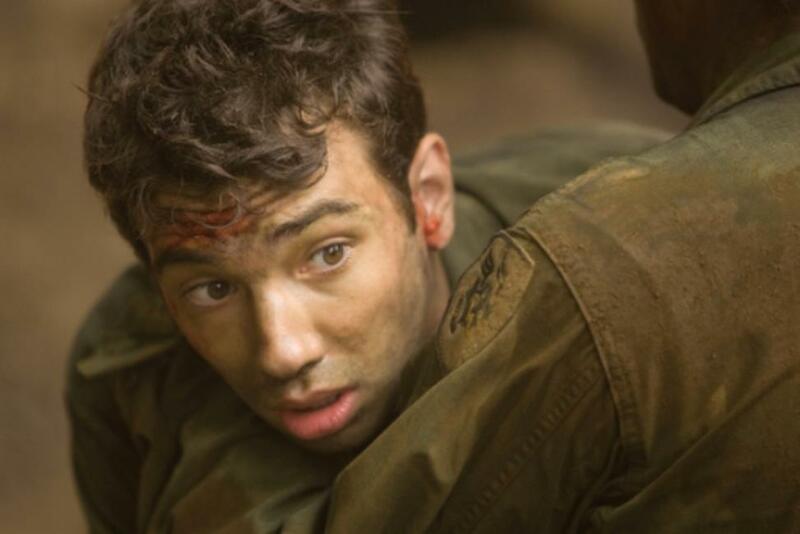 Jay Baruchel as Kevin Sandusky in "Tropic Thunder." 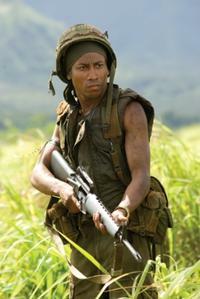 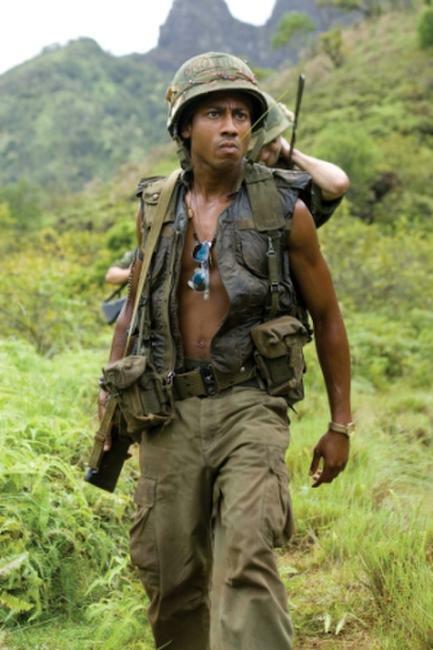 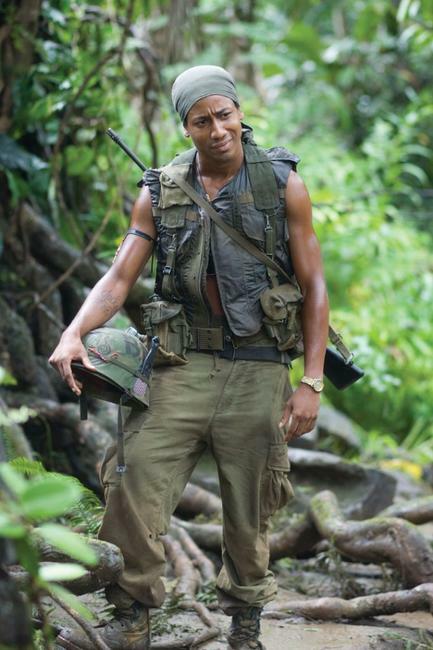 Brandon T. Jackson as Alpa Chino in "Tropic Thunder." 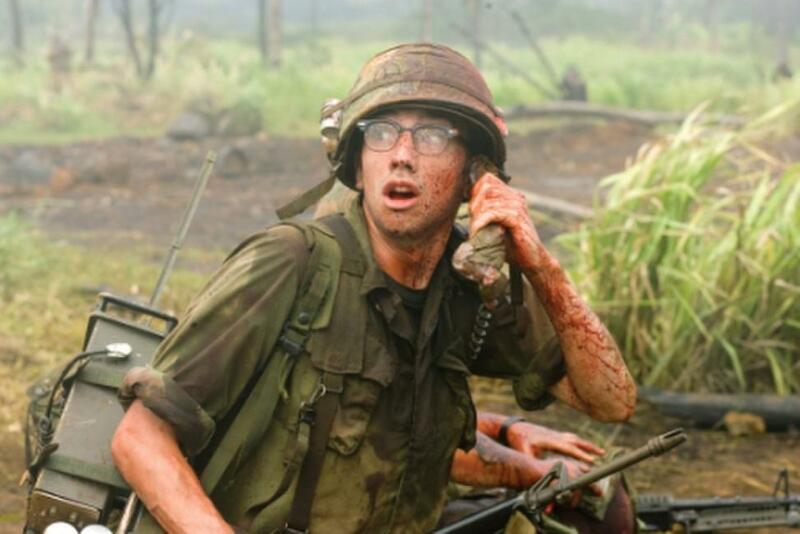 Steve Coogan as Damien in "Tropic Thunder." 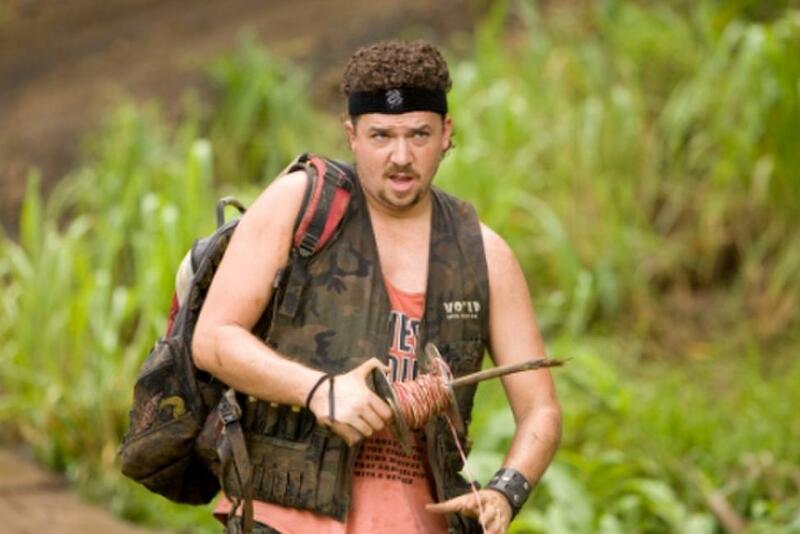 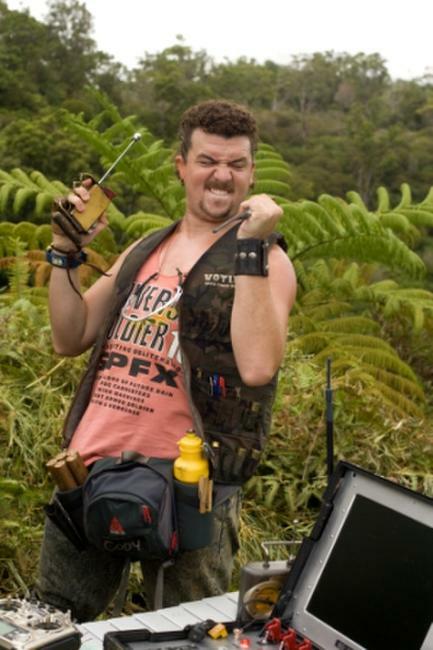 Danny McBride as Cody in "Tropic Thunder." 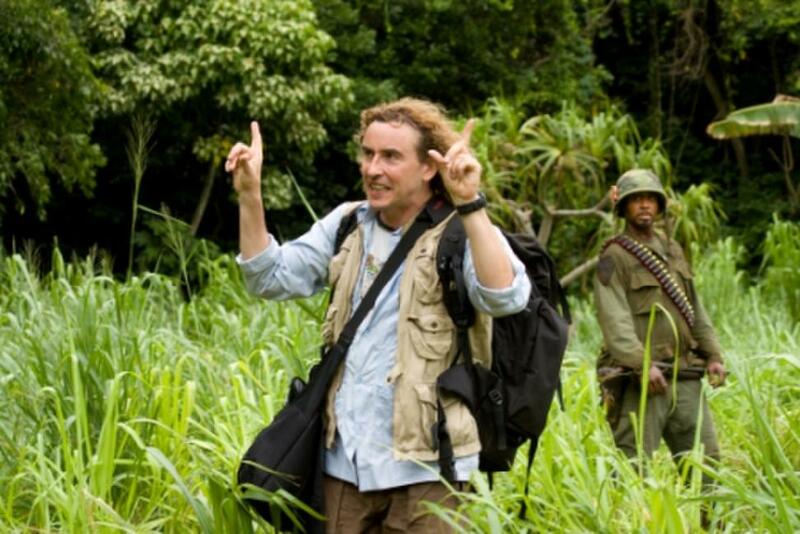 Steve Coogan as Damien and Nick Nolte as John "Four Leaf" Tayback in "Tropic Thunder." 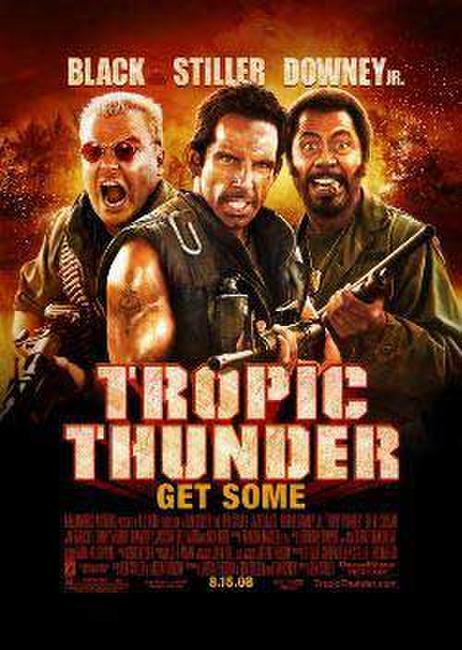 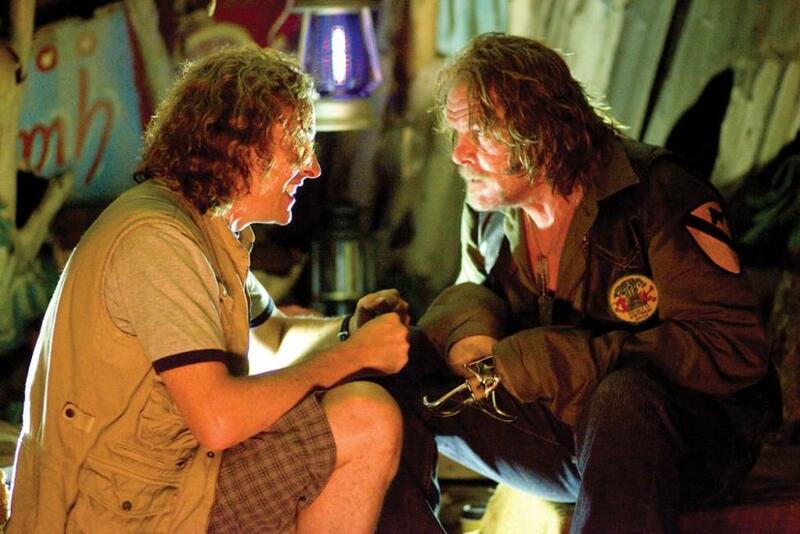 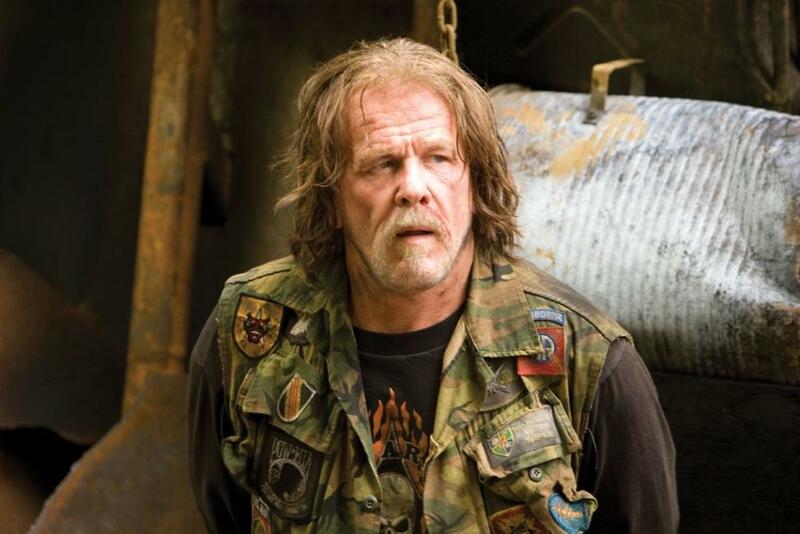 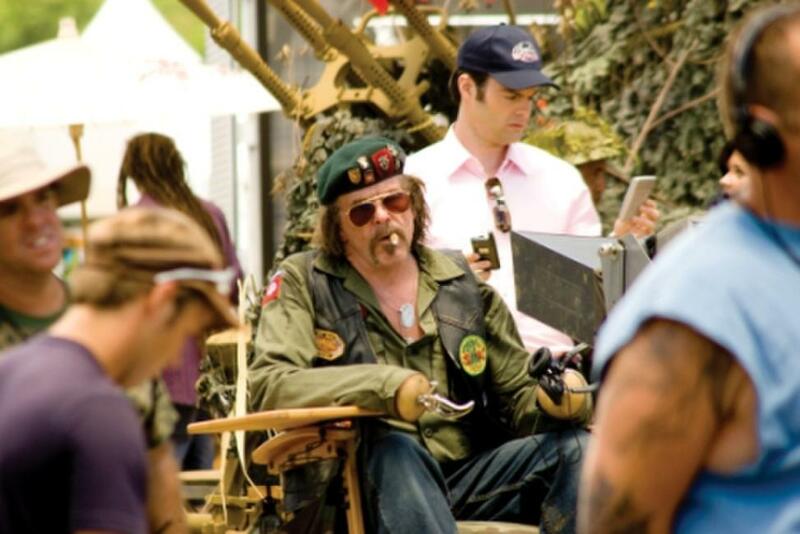 Danny McBride as Cody and Nick Nolte as John "Four Leaf" Tayback in "Tropic Thunder." 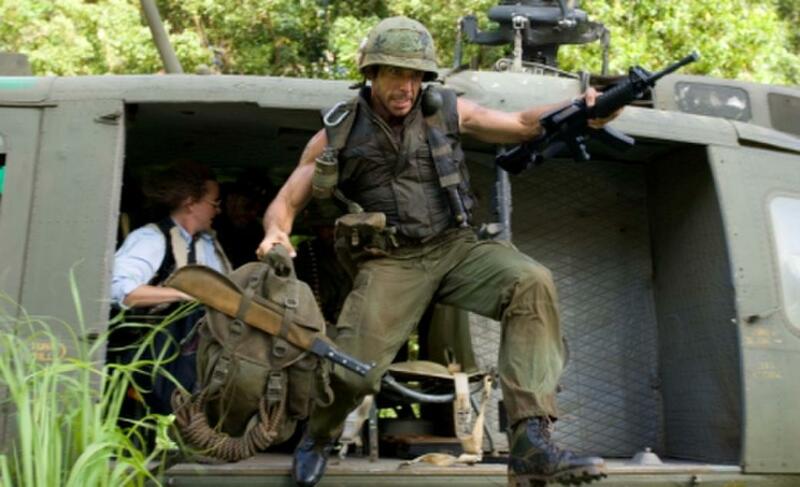 Nick Nolte as John "Four Leaf" Tayback in "Tropic Thunder." 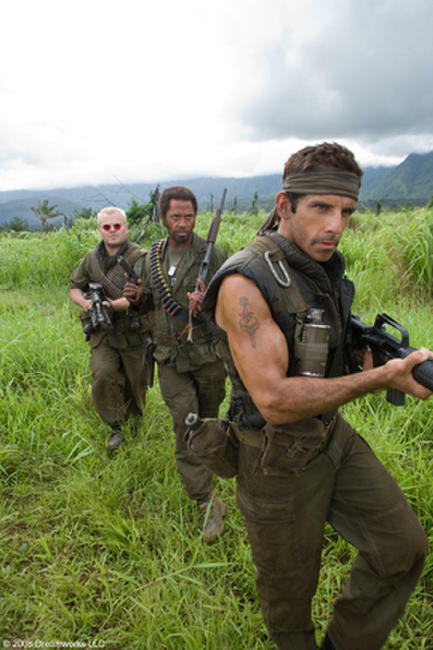 Jack Black as Jeff Portnoy and Ben Stiller as Tugg Speedman in "Tropic Thunder." Poster art for "Tropic Thunder."